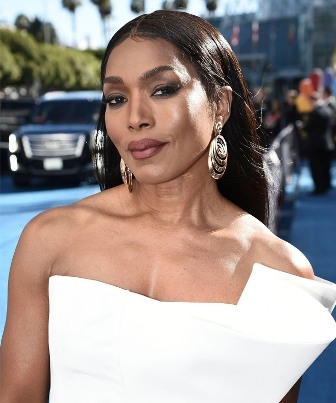 Angela Bassett, Bradley Cooper and Rami Malek were among those tabbed today as presenters for this weekend’s 25th annual Screen Actors Guild Awards ceremony. Also named as presenters were Chadwick Boseman, Adam Driver, Sam Elliott, Lady Gaga, Henry Golding, Ben Hardy, Ken Jeong, Gwilym Le, Joe Mozzello, John David Washington, Constance Wu and Michelle Yeoh. They will join previously announced presenter Tom Hanks, who will present the SAG Life Achievement Award to Alan Alda during Sunday night's ceremony at the Shrine Auditorium. Megan Mullally, best known for her work on NBC’s “Will & Grace,” will host the ceremony. It will be the second year in a row the ceremony has had a host, after going without one for its first 23 years. Kristen Bell hosted the 24th annual SAG Awards in January 2018.